Barclay’s ex-boss Anthony Jenkins recently said that technology could replace more than 50% of banking jobs. 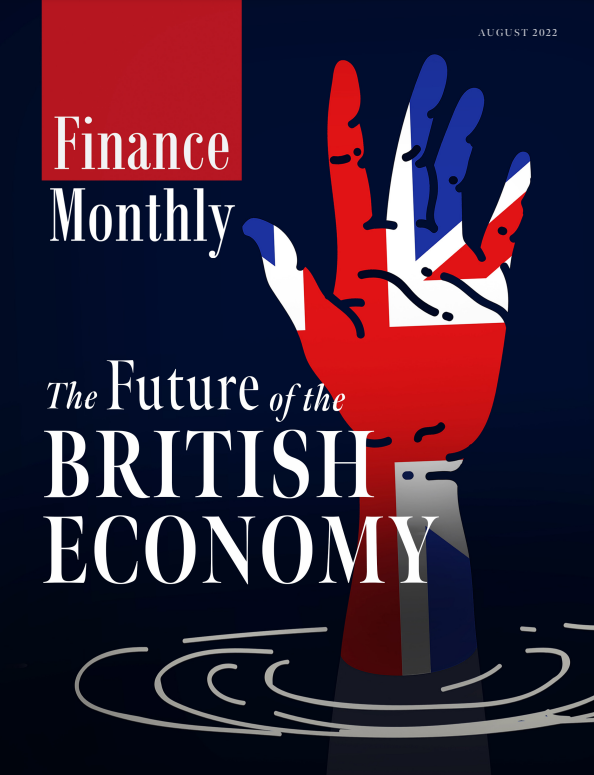 Finance Monthly heard from Ian Bradbury, CTO Financial Services, Fujitsu UK & Ireland, who shared his thoughts. With the number of banking branches declining, the financial services sector is undeniably undergoing significant change, driven in no small part by the increasing adoption and implementation of emerging technologies. This of course has led to concerns of job displacement, and when we asked both the public and businesses which jobs most likely won’t exist in their current form 10 years from now, bank tellers was the top answer. One of the technologies said to disrupt the sector increasingly is Artificial Intelligence (AI), and in fact we found that seven-in-10 financial sector leaders believe technology such as AI will enable them to overcome many of the socioeconomic issues they are facing today. 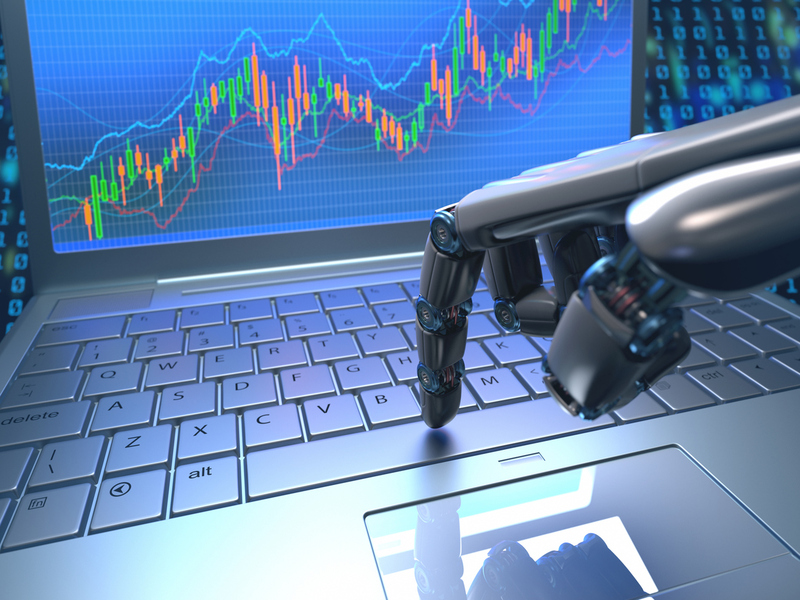 The use of AI in financial services is nothing new. Trading businesses have used algorithms for many years, but what is new is the widening range of applications to which AI is being used for. The technology will not only replace existing manual processes, it will create new ways of doing things, which will add new value for businesses and their customers. For example, given the drive towards efficiency and agility, we can expect a lot of jobs to be created in the areas of automation, with more people employed to develop and implement AI-based automation solutions. It’s important to remember however that whilst some roles will disappear, many will surface in their place – 80% of jobs that will exist in the next decade haven’t even been invented yet. 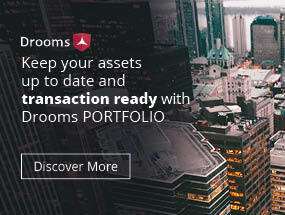 It is the responsibility of us as a nation, from banks, government, to the companies creating these new technologies to ensure that we are equipping people with the right skills to manage this digital transformation that both the banking sector, as well as many others are currently and will be going through for the foreseeable future.